Valentines—the one day of the year when it’s acceptable to eat an entire box of chocolates and shower the special people in your life with cheap teddy bears and red roses. But sometimes all of the excessive hearts and candy can seem a bit cliche. If you’re looking for a creative and original way to spend Valentines, here are some of the 4Memphis Impact Arts Staff’s favorite ideas to have a Valentine’s Day to remember while supporting local Memphis businesses! Dinner and a movie—the perfect classic date night any time! 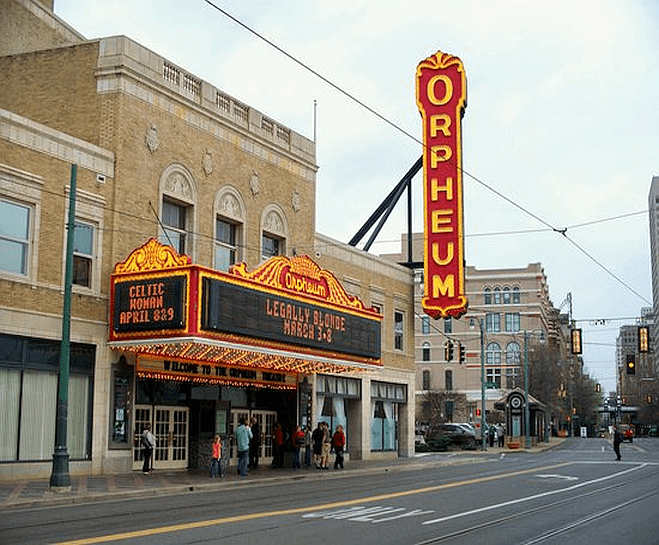 But if you’re looking for something a little more special, a trip to the Orpheum will guarantee to give your date a night to remember! From February 12-17, On Your Feet! will play at the Orpheum and tell the amazing story of Emilio and Gloria Estefan and their rise to fame through music and dance, making it the perfect Valentine’s date night! Forgot a Valentine’s gift and need a fun and creative date? Seize the Clay is the place for you! Impress your date with their pottery and glass fusing classes, or keep it simple by painting one of their many ceramic pieces, either way you’ll leave with a personal gift and happy memory. 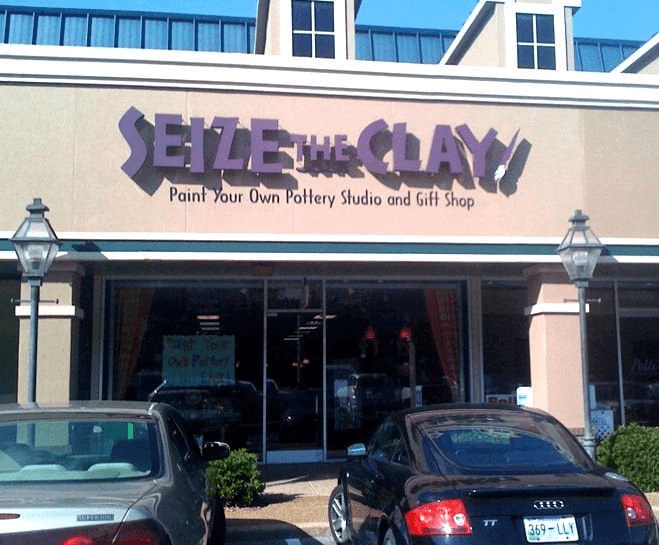 Located off Poplar in Chickasaw Oaks Plaza, Seize the Clay is a great place to spend Valentines and create memories with that someone special. 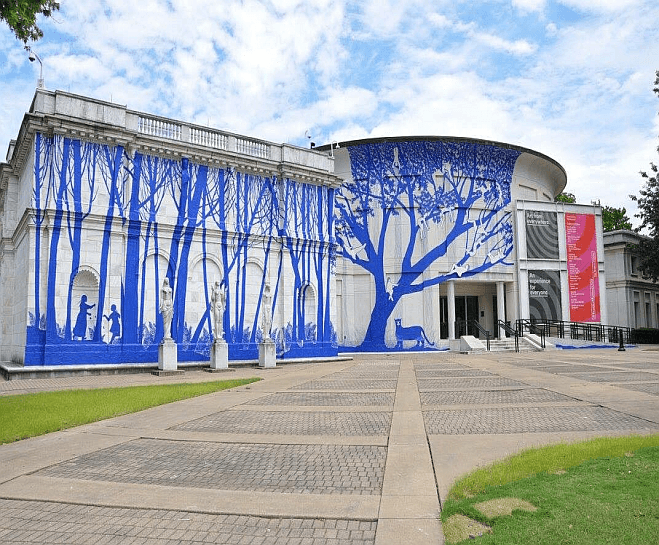 If you’re looking for something a little more romantic, and a little less expensive, check out one of Memphis’ wonderful art museums. For only seven dollars a person, both the Dixon Art Gallery and Gardens and the Brooks Museum make for the perfect place to see unique artwork and to share a one of a kind Valentines with the art lover in your life! 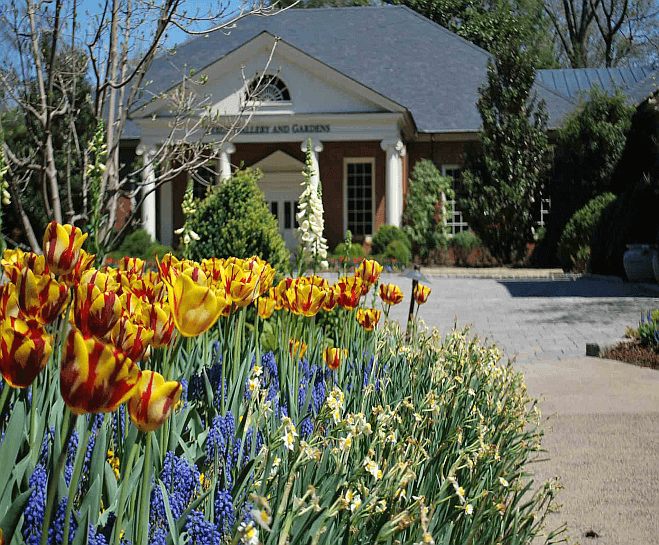 Browse the Dixon’s fine art galleries and beautiful gardens and look through the Brooks’ many wonderful exhibits all while amazing your date with your Valentines day creativity! Whether you decide to spend a night at the theatre, embrace your inner artist, or view some of Memphis’ best art, a night of the arts in Memphis is sure to make for an unforgettable Valentines! Share A Valentines with the Arts from Memphis Impact & 4Memphis!